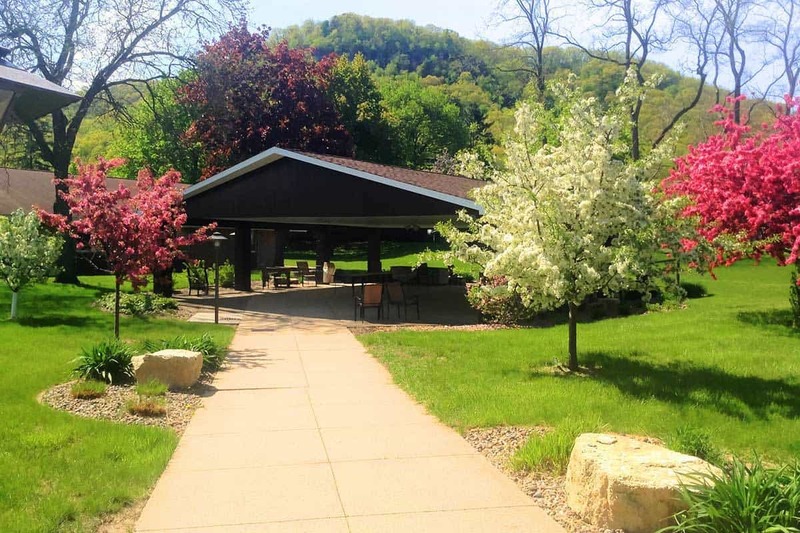 Surrounded by the beautiful bluffs of Winona, MN, Sauer Health Care strives to enhance the quality of life for all of its residents through personalized care and attention. For 50 years, SHC has been a part of the community by providing skilled nursing care, respite care, therapy services and hospice services. Our single story building provides equal access to all recreation programs, services and amenities. There are several areas to enjoy the outdoors. A sun filled patio just outside the Therapy Room. The large and spacious center patio just off the main dining room is perfect for larger functions. Our mission is to provide for physical, social and spiritual needs of our Residents. We provide quality care to enhance the dignity and individuality of each person in a home-like environment. The mission of the SHC foundation is to ensure the on-going financial stability of Sauer Health Care. 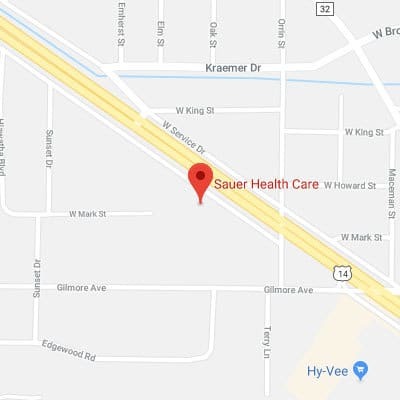 The Board is committed to following established policy and guidelines in administering SHC Foundation assets, such as gifts, funds, and investments above and beyond general budget of Sauer Health Care. The Lord’s blessings are sought in the fulfillment of Board responsibilities to help maintain the high level of service provided by Sauer Health Care.